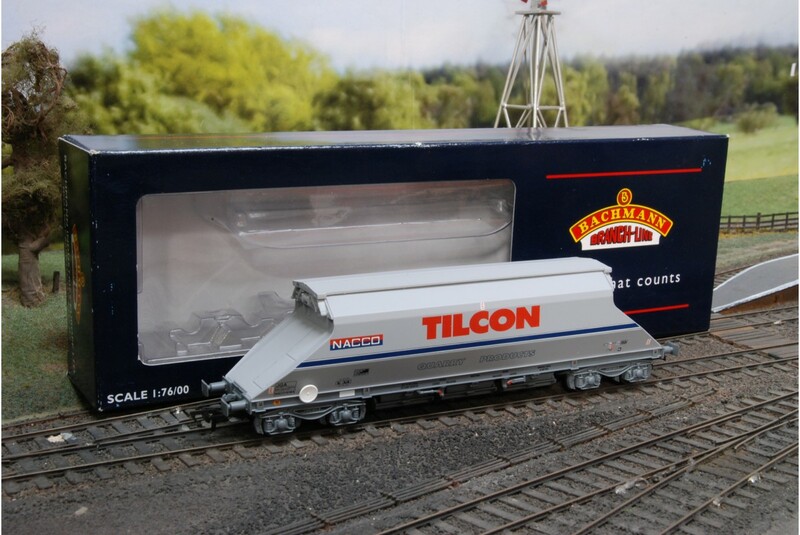 The Bachmann 37-325 is a 90T JGA hopper wagon, in Tilcon Quarry Products blue and grey livery from Bachmann Branchline model railways. The Tilcon hopper wagon in OO gauge has running number NACO19184 and is a detailed model railway wagon from a leading producer. 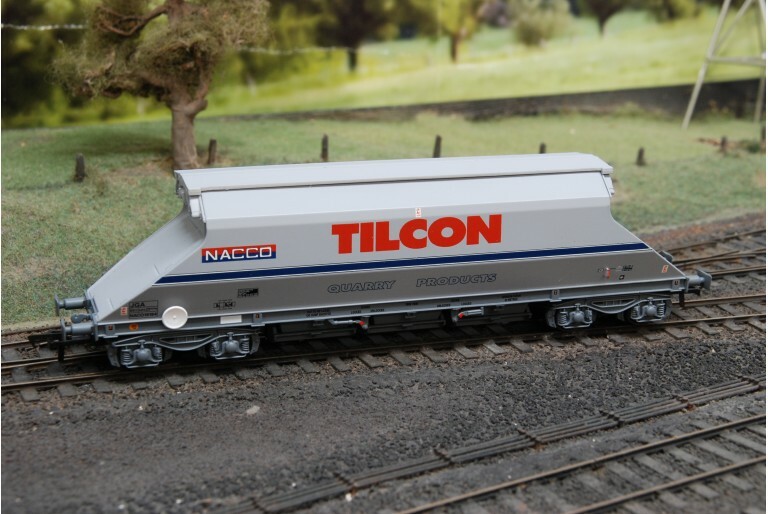 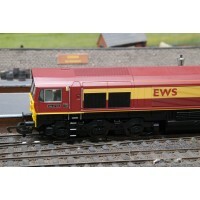 Compliment an existing set / rake of Tilcon hopper wagons with the Bachmann 37-325. 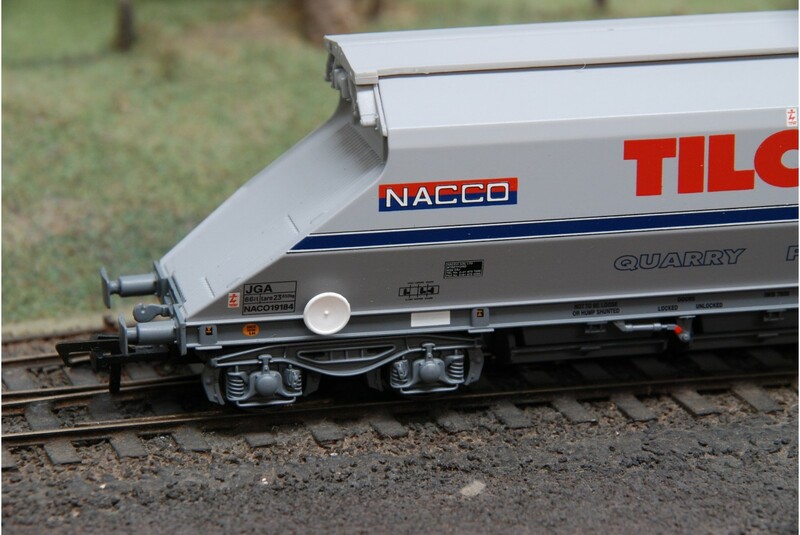 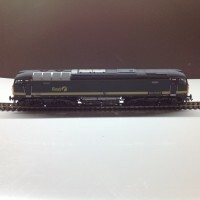 The Bachmann 37-325A 90 tonne JGA hopper wagon, in Tilcon Quarry Products blue and grey livery is a ..